You are a newly-wed and you wake up one day feeling scared about something. Marriage, when you are new at it, or just starting a new life with someone special, can make you feel pressured. Especially when you hear endless talks of rocky marriages on coffee tables with friends. You of course trust that yours will go smoothly but no union is ever smooth. 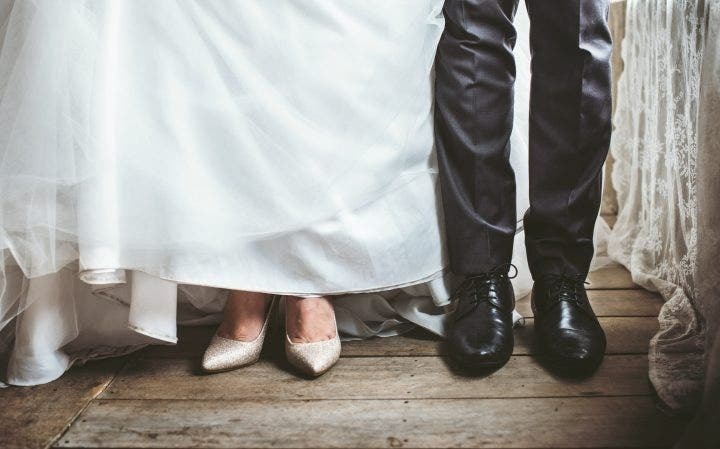 Marriages have challenges beyond the bouquets and pretty gowns. All fairy tales have an ending. And, they do not always live happily ever after. There is always something that may not work out. This is why you have to consider protecting yourself with a mutual agreement written and properly documented with the law when you finally decide that it’s time to call it quits. 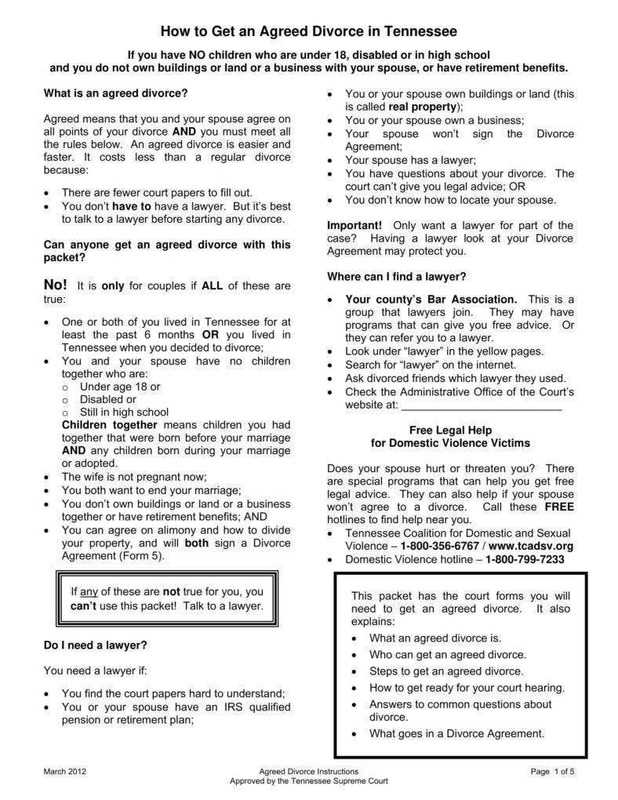 You may also see sample divorce agreement templates. Even if you love each other, there are just things that are so deeply rooted, you wouldn’t be able to mend them so that divorce will be inevitable. 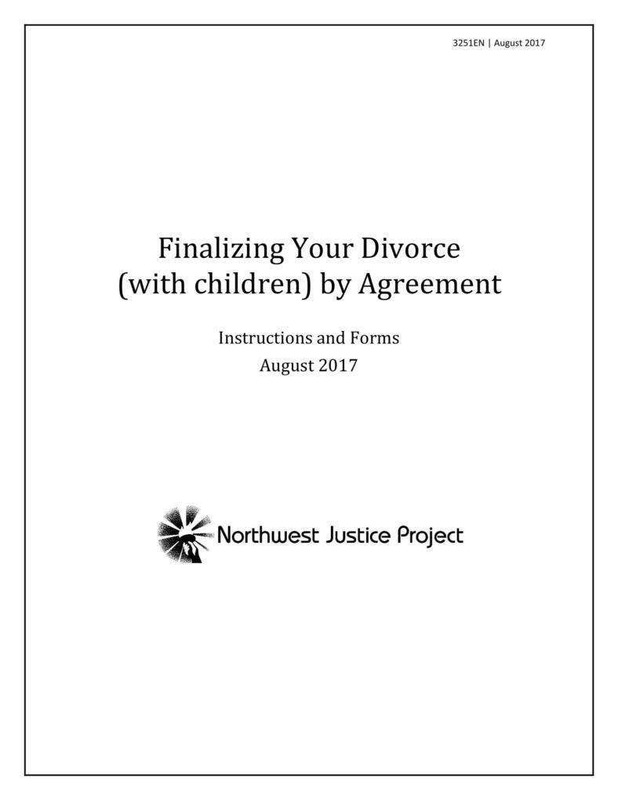 As if that is not hurtful enough, you will realize that both of you are determined to either get the child or your assets divided, or both, and get what you think should be rightfully yours, plus a hundred or so other legalities that makes divorce such a lengthy process, on top of being heartbreaking. Because, in a married life, you would have to be willing to go through the ups and downs and conquer it together. But that is usually easier said than done. you may also see separation agreement templates. Situations like these are hard to overcome. No matter the differences, you would surely not want to drag the children into this mess. But then again, it is inevitable, especially if both of you want sole custody. And, sometimes it is better to keep your finances and assets in proper order and documentation, just in case it would not work out. You can consider post-marital agreements or settle everything when you decide to go your separate ways. 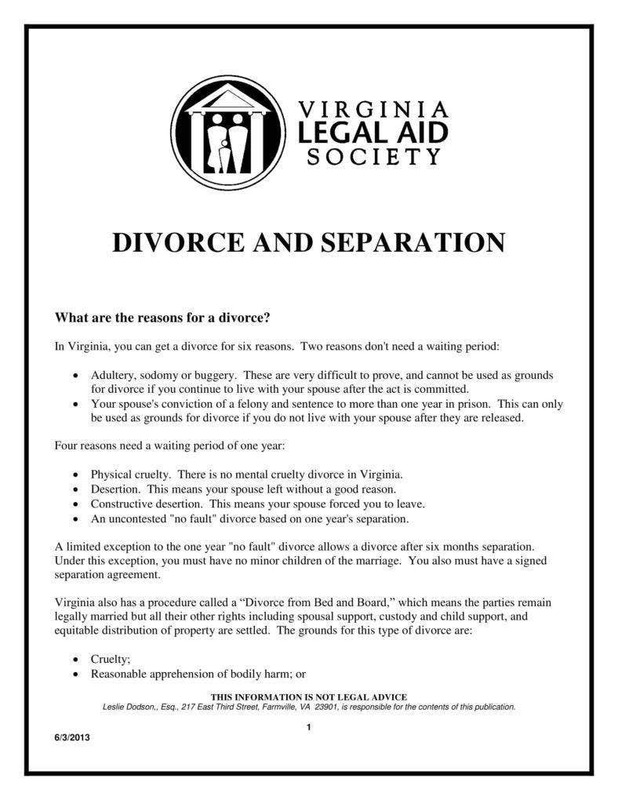 This is because you have to take the consequences into consideration if you know and have accepted that both you and your spouse simply cannot live with each other anymore. It also improves how some differences may affect a divorcing couple who would only want the best for their child. No matter your emotional stability, it is better if you and your partner are practical. You may also see settlement agreement templates. When you did not opt for a prenuptial agreement, you can still be safe with a properly agreed divorce settlement. This is usually for similar reasons that the former entails. The actual intention is not to fix a marriage, so it still can continue, but to keep both parties left content with the freedom they can get out of life after marriage and also avoid leaving any of them destitute if one was dependent on the other’s income during the relationship. A divorce agreement will help detail how your assets together, and your finances will be divided once divorce cannot be avoided. It should also include what you both have acquired individually and together right before and after the union. The possibility of court appearances may be something that would be just too much for you to take. This can better be avoided if you know how your assets and property will be divided. Be logical and specific about what the contract entails because eventually, that is what will save you together or individually. You both may feel differently towards money. He may see debts as a form of improving his businesses, you may see it as something scary, knowing that later on, you could lose your car or your house. That may arise in arguments or worse, endless shouting matches at home, while the papers are still being finalized. You may also see separation agreement templates. You can even include parts of what your plans are for child support. This agreement is especially vital if it is not your first time. Or should you have a child from a previous marriage? By doing this, you also protect your children, since you want to make sure that some of the assets would go to them. If say one of you becomes unfaithful, yet you are serious about staying married, this is a saving grace for you. Signing something with some of the advantages going to your spouse shows how you would want to protect yourself and your children in tough times. It all boils down to also being financially secure in the end. 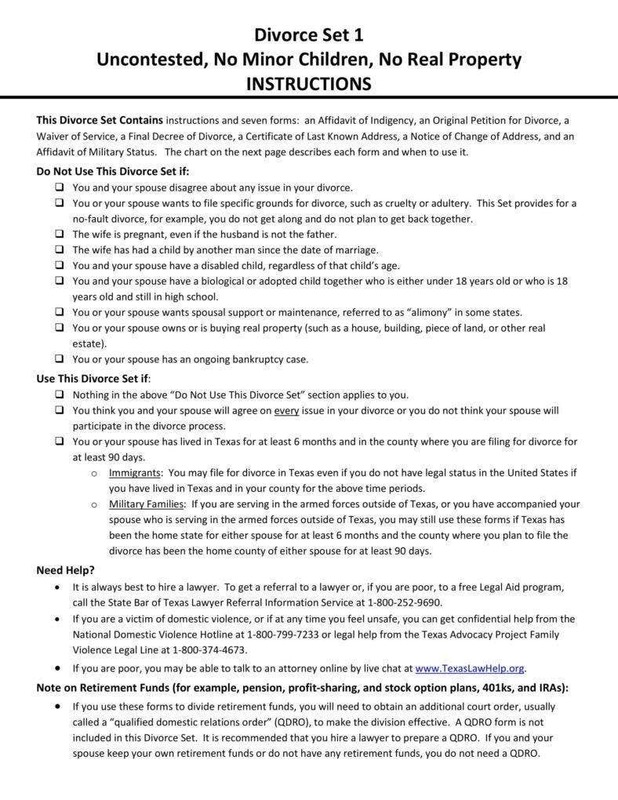 You may also see custody agreement templates. For years, husband and wives all over the world are faced with marital challenges. Then it eventually ends up in divorce most of the time. As if that is not bad enough, they have to inevitably fight each other on who gets to live with their kids. If the couple cannot amicably agree on who gets to have custody, the next stop for both of you is the courtroom. When a marriage fails, the children suffer. Every parent wants to be a part of the lives of their children as much as possible. 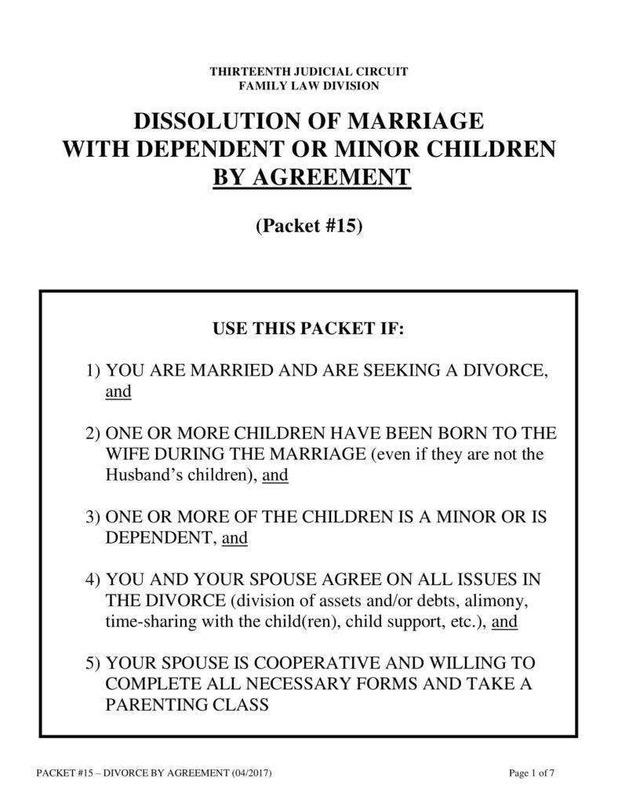 You may also see sample custody agreement templates. No matter how much you want to protect your kid from this mess, it simply cannot be avoided after a divorce. You just have to accept that and be ready to give it your best shot. That means you have to get a lawyer who would help you keep your child. This is probably the most difficult part of the divorce, what with all the mental and financial pressure. Not to mention that you could be hurting the kids in the process, and this is too sensitive. It is vital that you hire someone who is not only good at what he does but also has concern for the welfare of your kid. 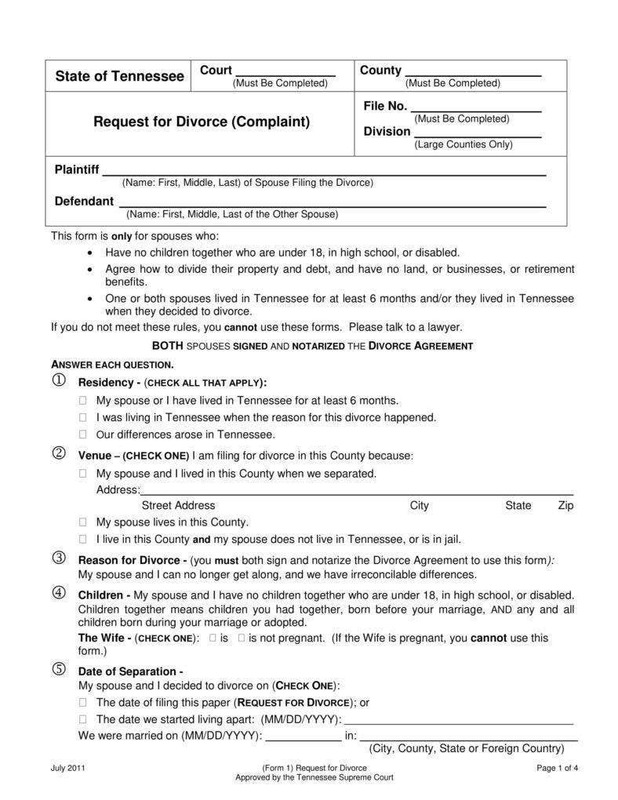 You may also see sample cohabitation agreement templates. Hiring your own attorneys will be better so you get individual advice. At first it may seem costly, but in the end, this will save you a lot of financial trouble and worries during the time of separation. Then again, when you have investments before you entered marriage, these are worth protecting. Should both of you be individually successful in your careers, you will appreciate its merits. When you establish it, you gain financial security. This does not necessarily warrant a complete escape from possible court battles and disagreements between parties. There will always be some loopholes since both of you will have some major expectations of what you are entitled to. 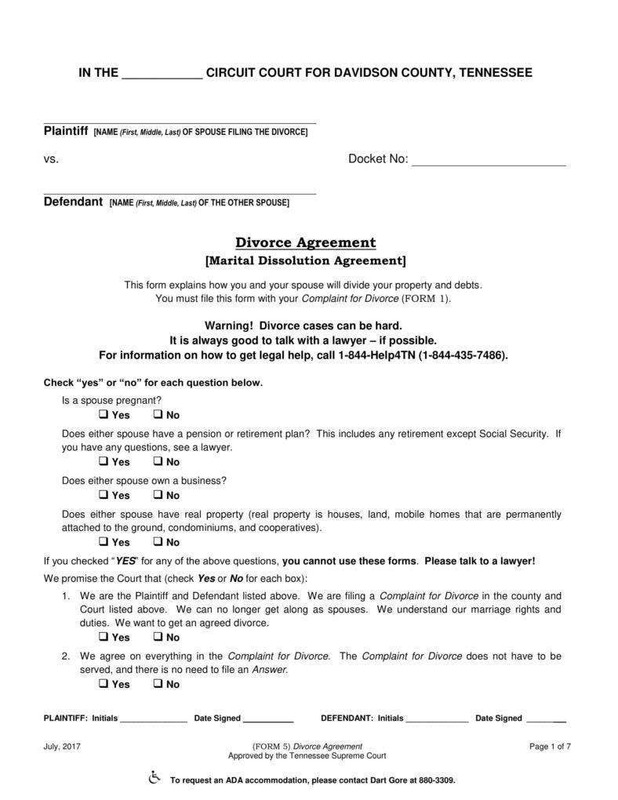 From a legal standpoint, however, a contract like this can save you in so many ways, when staying together is no longer possible. You may also see confidentiality settlement agreements. It is important that you both have your own legal counsel. 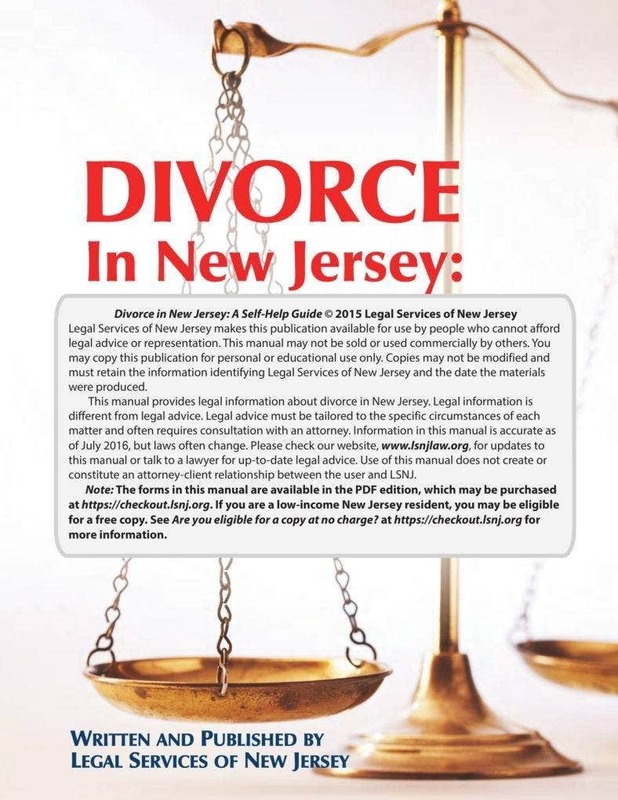 It helps in controlling undesirable behaviors that can exist in the divorce process. It also creates discipline over spending too much on alimony and legal suits just to spite each other. 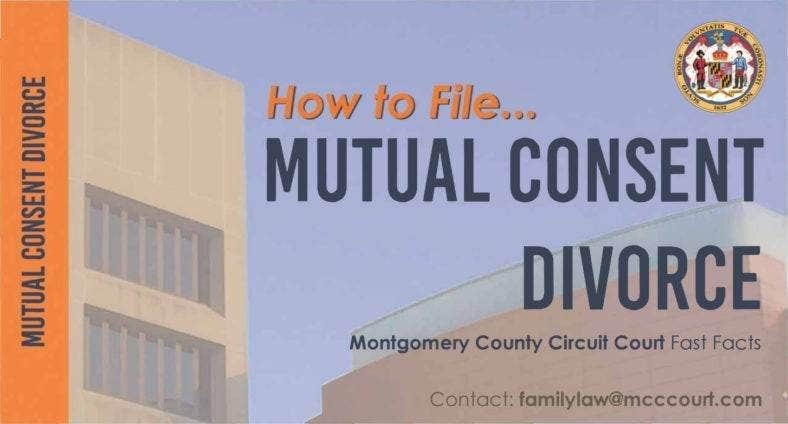 Then this will be something that will be more comfortable to talk about, when you go for a consultation with a local firm that has the lawyers who may not be the best, but is just as knowledgeable in evaluating your situation, in the event of having your spouse notified by the court about the separation through divorce papers being served. If you are the one who gets served, you may have already seen this coming, one way or another. You have to read through the papers and check if there is something you need to be clarified before signing them. You may also see payment agreement templates. This isn’t the end of the world. Some arrangements are much more realistic, that is why it is better to seek legal advice. Aside from other issues, like it or not, money is especially a sensitive subject. It can break even the strongest bonds. That is why security matters. And the agreement is a good way of helping you understand its importance. In the end, it also boils down to the importance of the life you build, before and after marriage. You may also see business agreement templates. A divorce is a tough case, is already a given, for obvious reasons. Be strong and do not let the circumstances get the best of you, because your attorney can really only do so much. Anticipate the results, because not everything will go in your favor when worse comes to worse. Having a good advocate will not guarantee you victory but it does give you a good chance at winning the battle. When you are ready to hire someone, choose the person well. Go with someone who will put your rights to the fore and willingly represent you. Do not forget the legalities. The professional should have a license and his credentials should be something worth looking at. You may also see sample legal agreement templates. Emotionally, a well-drafted agreement with terms that you and your soon-to-be-ex-husband or wife have amicably and fairly settled and mutually decided on, makes you sleep well at night, knowing you don’t have to keep thinking about what you can lose. Financially, it helps you improve how to handle your assets after getting part of them from a shared whole. It also protects the rights of your children. You just need the right people to get it reviewed and help you both understand its merits. Make sure that the terms fits both of you, and are right for you. It is not a complete assurance of perfect escape from court battles, but it is a good enough way to avoid it. You may also see commission agreement templates.